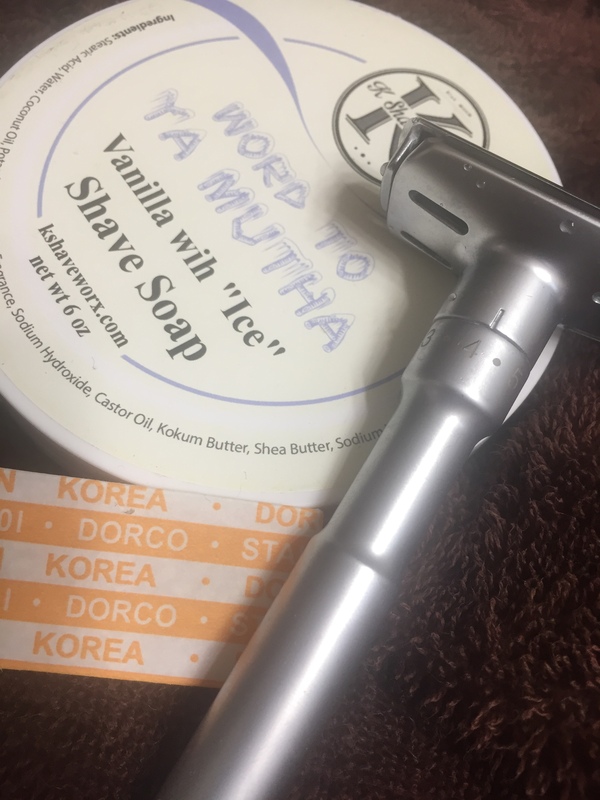 SOTD – K Shave Worx and the Ming She 200S! Have Fun Shifting a Paradigm! How to have fun and drive everyone else nuts! 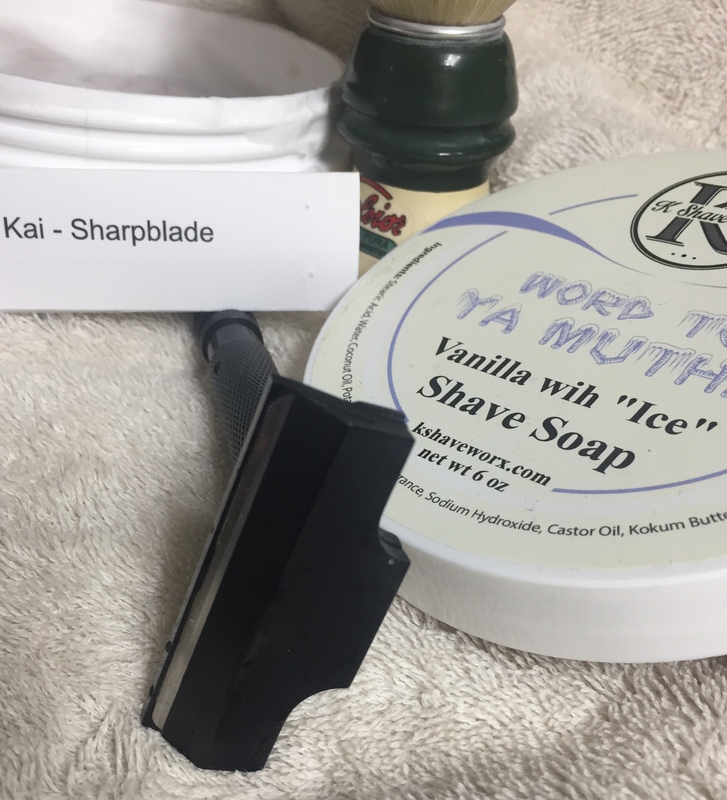 It’s a Win – Win! ← Ep 211 – A Head to Head that was a long time in the making!